Gov. 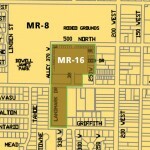 Gary Herbert’s Year of Technical Education just got more reachable for Tooele County students. 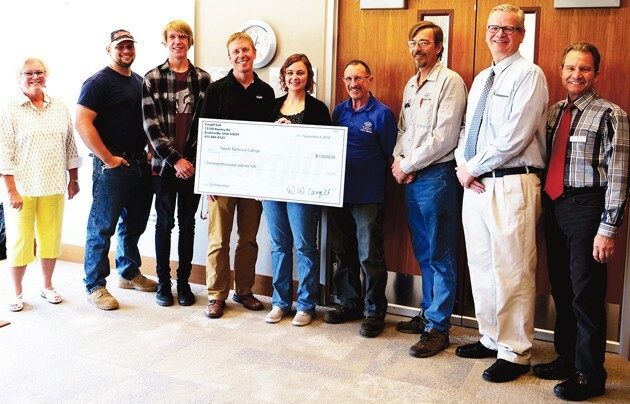 Cargill Salt recently made a $13,000 donation in scholarships to Tooele Technical College for students there studying trade industries such as the industrial maintenance, welding and heavy duty diesel technician programs. Students can submit applications for up to $1,000 to go toward their education at Tooele Tech, according to Ellen Lange-Christensen, vice president of student services and marketing. In order to qualify for the scholarship, students must be registered with the college and submit a reference letter with the application. The amount of the scholarship will be determined by how many hours the student is enrolled. Recipients will be selected on both a merit and need basis. Students who have previously received a Cargill Scholarship may reapply after their scholarship award has been fully utilized. The Tooele Tech Scholarship Committee will select scholarship recipients based upon available funds, student progress within the program, financial need, student program participation and stated career goals, specifically as they relate to Tooele County, according to Christensen. Scholarship applications for winter 2018 are due by Dec. 14, 2018. Scholarship applications for Spring/Summer 2019 are due April 15, 2019. Herbert announced in Nov. 2017 that 2018 would be the Year of Technical Education to raise the visibility of technical education. His announcement come shortly after the unveiling of a new IT Education Pathway for Utah schools. According to Tooele Tech, the school’s mission is to meet the needs of Tooele County’s employers for technically skilled workers by providing hands-on, market-driven technical training and certification to both secondary and adult students. 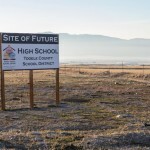 Also according to Tooele Tech, the school’s mission is accomplished through competency-based training programs, which may be long-term, short-term or custom-designed for individual employer needs. All programs are affordable and most are offered in a flexible open-entry, open-exit format, allowing students to progress at their own pace, on their own schedule. 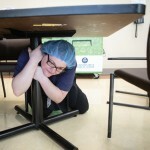 Visit www.tooeletech.edu for program offerings and additional information.